Anthony Gliddon has hosted three Episodes. On this month’s episode, the Monkey Tail staff list their nominees for game of the year and crown one of these Game of the Year. Which one will we pick? 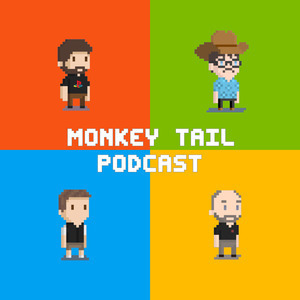 The Monkey Tail staff discuss the latest video game news and new releases, we talk about Halo 4, XCOM, FTL, Gravity Rush and Bruno has something to say about the Wii U.